Christine Granados was born and raised in El Paso, Texas. She has been a journalist with the El Paso Times and the Austin American-Statesman. She is the publisher of the Rockdale Reporter and works at the Fredericksburg Standard-Radio Post. 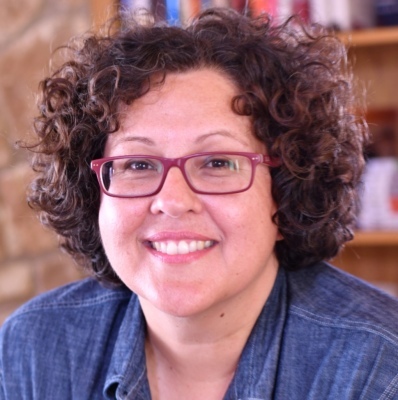 Her second book of fiction, Fight Like a Man and Other Stories We Tell Our Children, was published by the University of New Mexico Press in 2017.